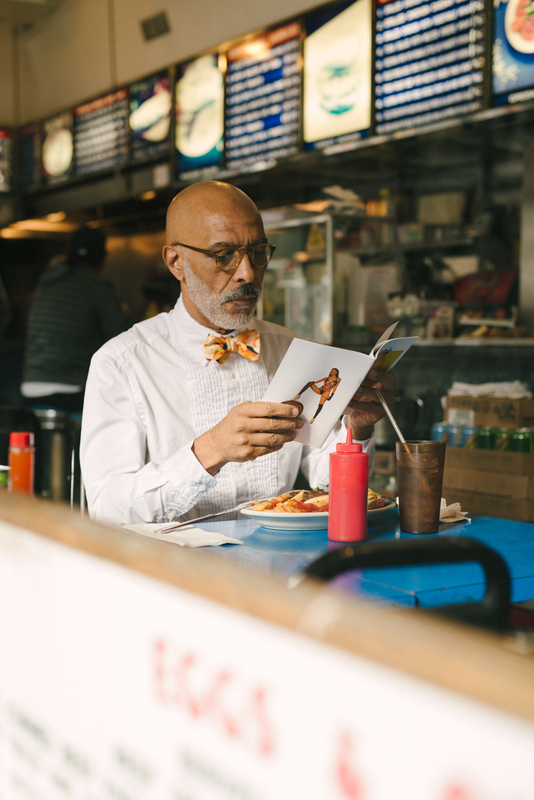 Pennsylvania-based Gitman Vintage produces finely crafted button down shirts, ties and suits in a variety of hand selected fabrics. 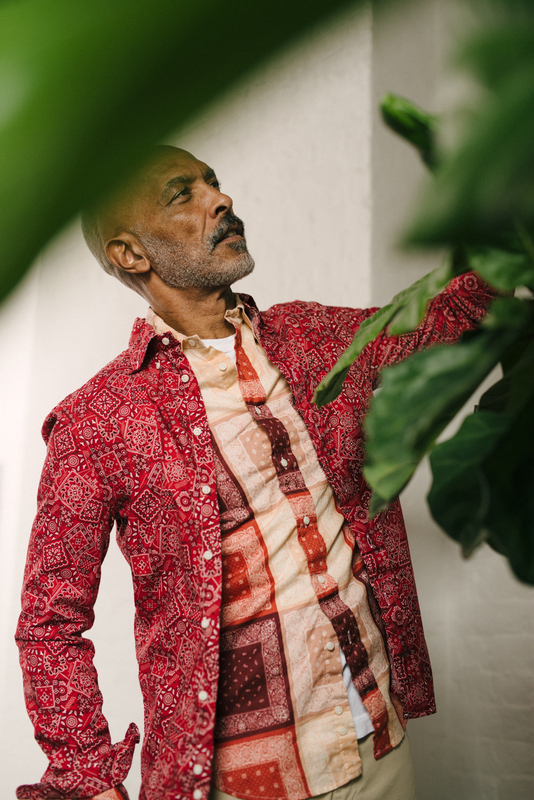 Often drawing on their own archives for seasonal inspiration, Gitman produces all of their garments in the USA. 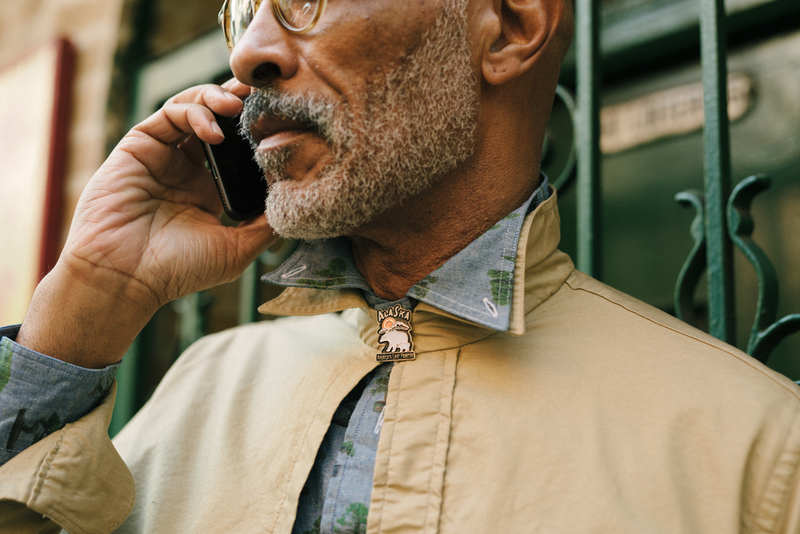 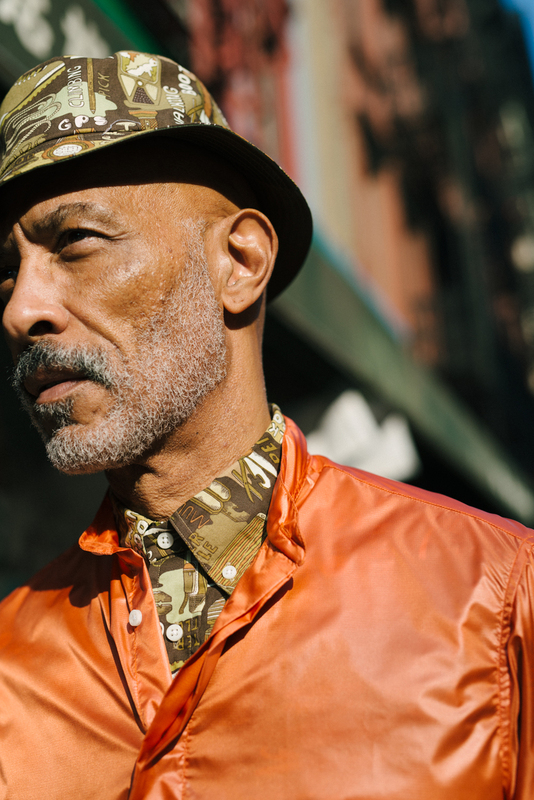 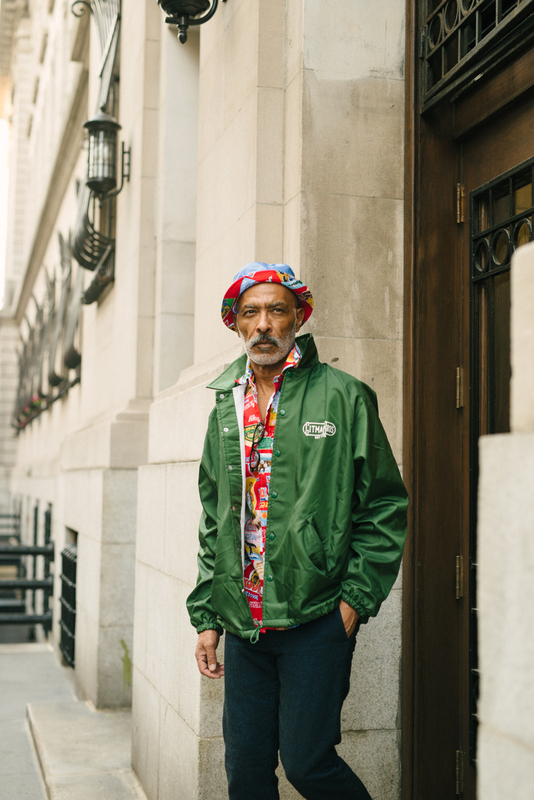 This season's lookbook was a collaboration with Monocle Men's Fashion Market Editor, Takeharu Sato, and Chris Olberding of Gitman Bros. bringing our model through Chinatown and Little Italy - a day in the life of a GV man.